Cover: picture sleeve front and back. Coming Soon! Cover: picture sleeve front and back. 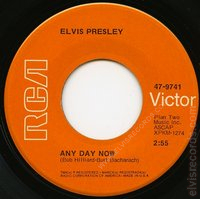 Ask For. Disc: orange label. 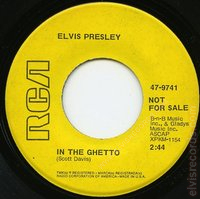 Music Inc., on right side. 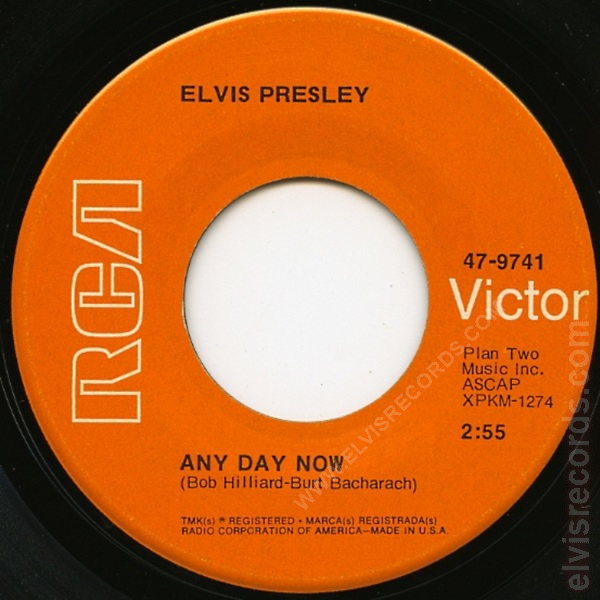 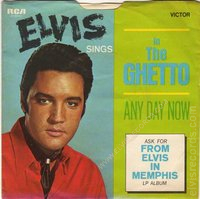 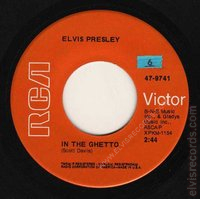 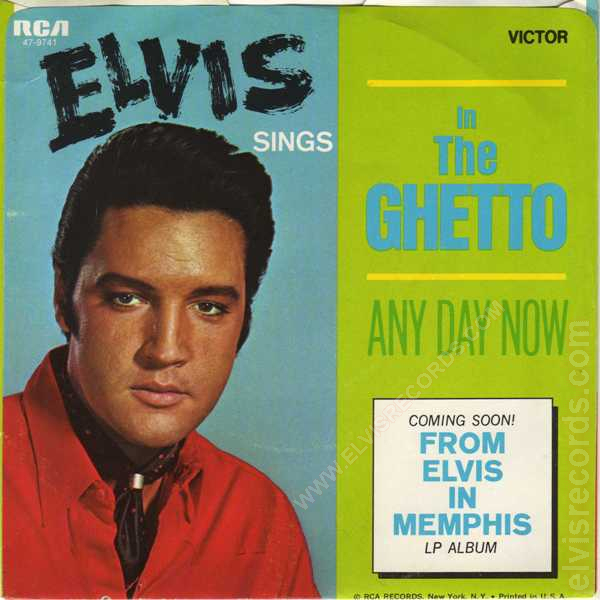 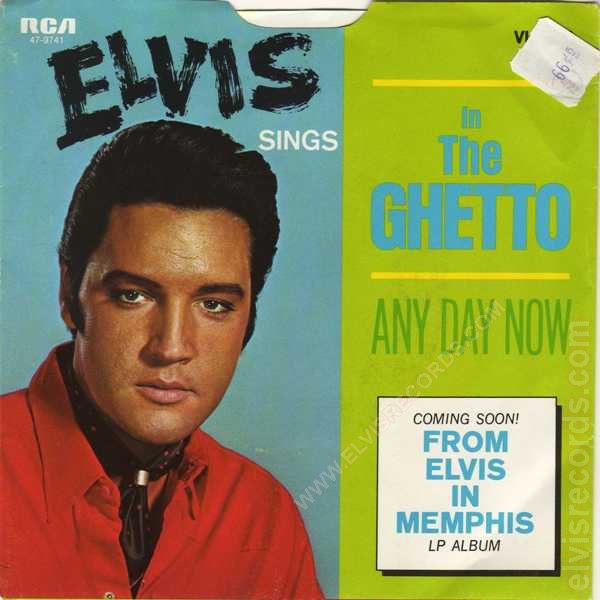 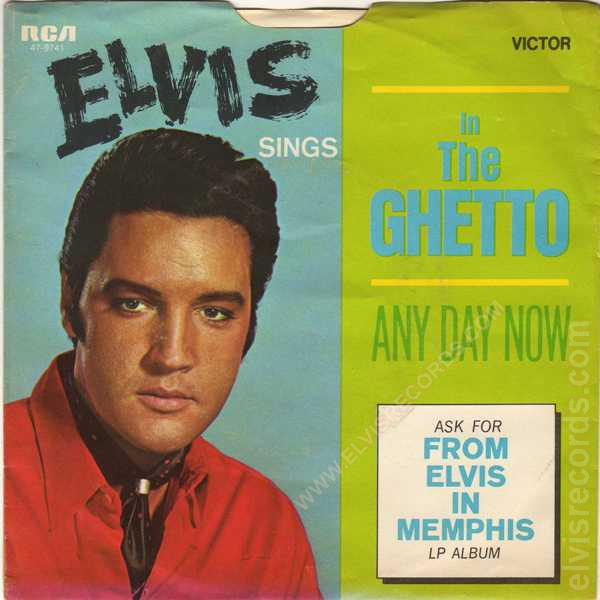 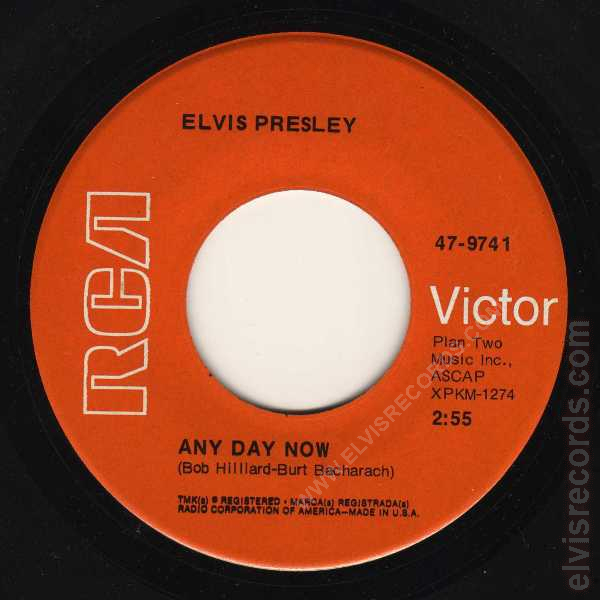 Re-released by RCA Records on 45 RPM as In The Ghetto / Any Day Now on the Gold Standard Series label.